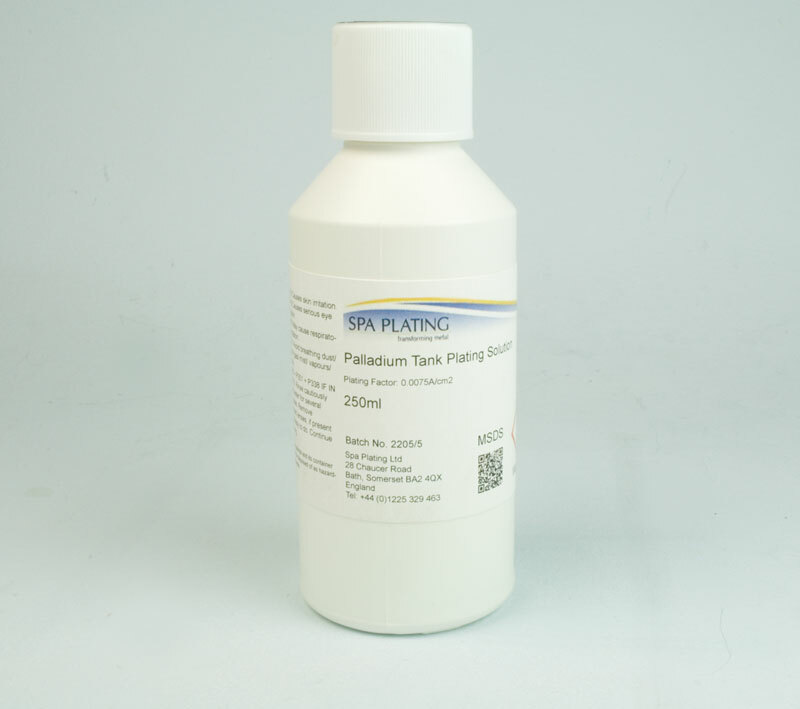 Spa Plating’s palladium tank plating solution contains 6 grams per litre of palladium and plates only slightly less white than our rhodium plating solution. 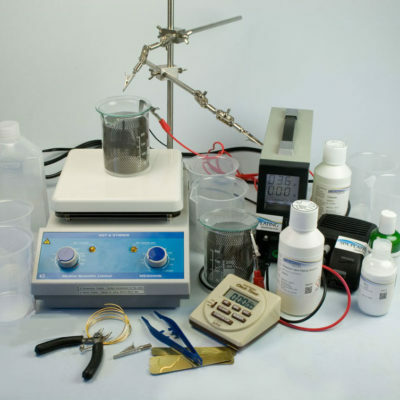 Please read the Product Details and Tech Specs tabs above for more details. 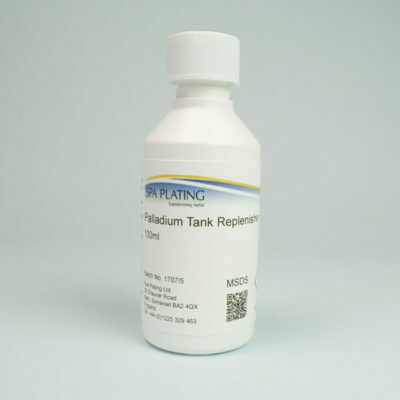 Palladium tank plating solution makes a great alternative to rhodium tank plating when re-plating white gold wedding and engagement rings and it can be shipped outside the UK and the EU. It is also safe for jewellery items that include elements that are made of calcium carbonate such as pearl or coral, as it doesn’t etch this kind of material. 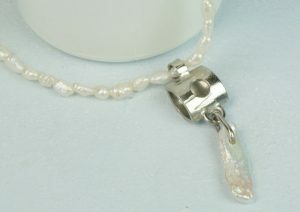 In the accompanying photograph both the silver bead and the pearl strand it was threaded on was safely immersed in the palladium solution, without the pearl being masked out. 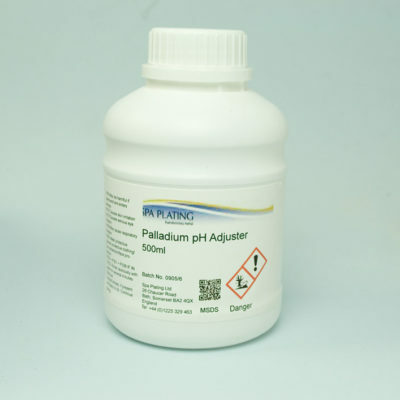 To work out how much palladium solution you will need and how much it will cost to plate your item, please click HERE for our Plating Calculator. 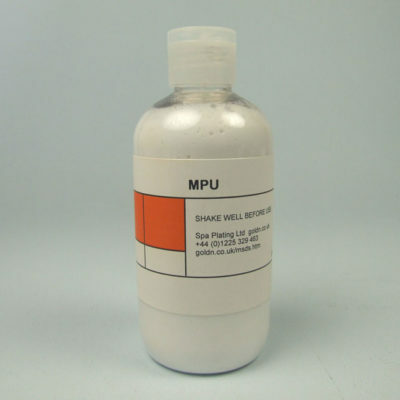 Use Mini Stirring Bar for all beaker sizes. 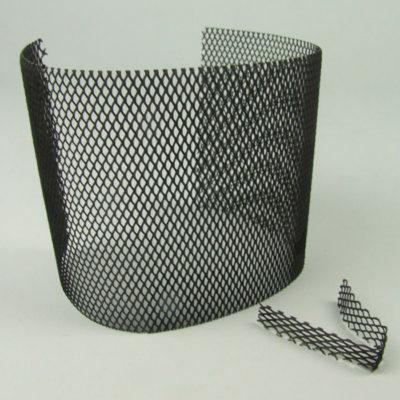 Recommended thickness: 0.5 micron (2 and a half minutes plating time). 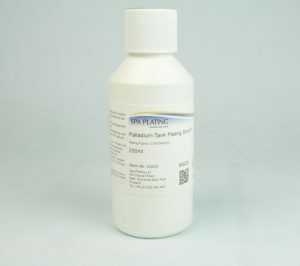 Polishing required for thicknesses over 1 micron.